Prepare for one of your most important income streams during retirement... your Social Security Benefits. Learn what's available and how to maximize the benefits. 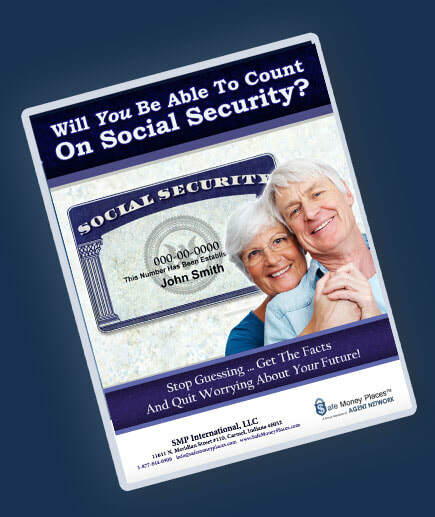 Provide some common strategies to help maximize Social Security Benefits.